Kalumba Kaputa is a Program Officer at Fistula Foundation’s Zambia office. He collaborates with the Ministry of Health and local grassroots organizations, screening potential fistula patients and referring them to treatment centers for care in Zambia’s Luapula Province. 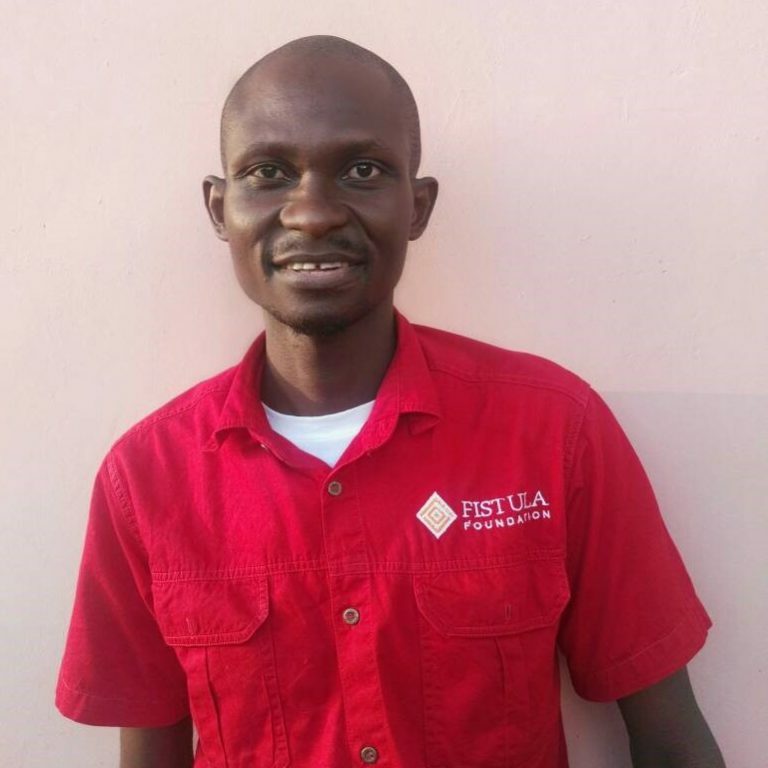 Prior to joining Fistula Foundation, Kalumba worked for 8 years as a Clinical Officer for the Zambian Ministry of Health, serving as a frontline health provider at Chilonga Mission General Hospital. He has also served in roles at the Mpepo Rural Health Centre and the Mpika District Health Office. Kalumba holds a diploma in Basic Clinical Medical Sciences in Mental Health and Psychiatry from the University of Zambia School of Medicine in Association with Chainama College of Health Sciences. Kalumba strongly feels that unity and team work are essential for any organization to achieve its key objectives, especially in the fight against obstetric fistula.